Your home is probably your most important financial investment and it frequently evoke family memories and experiences making the sell of a property an arduous endeavor. This makes me approach my work with special sensitivity and professional competence, i will always be available to answer your questions, find solutions to challenges that may arise, provide guidance in your best interests, and support your transaction with a comprehensive selection of tools, technology, resources and the support of the Century21 real estate network. My goal is to help you sell your property in Tenerife ! Sell your Property in Tenerife Without Headaches ! 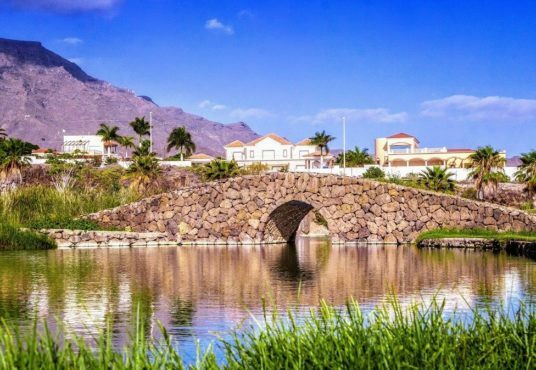 Adeje, Playa del Duque, La Caleta, Torviscas, Fañabe, San Eugenio, Roque del Conde, El Madroñal, Miraverde, El Galeon, Playa Paraiso, Callao Salvage, Las Americas, Abama Luxury Villas, Los Cristianos, El Palmar, Costa del Silencio, Los Gigantes and all Tenerife South. Furthermore, this island is very diverse and the property prices vary from town to town, therefore working with a professional Tenerife estate agent is the best way to sell your property.